When you are looking to create the perfect bedroom, you will want to make the space comfy, welcoming, and overall calm. That’s exactly what the Anzio Modern bed offers you, and so much more. This bed is not just pretty to look at. There’s a lot of thought that’s been put into creating a bed that isn’t just great to look at, but is also extremely comfortable and quite durable. The exquisite contrasting textures that have been integrated into its design will complement your room. 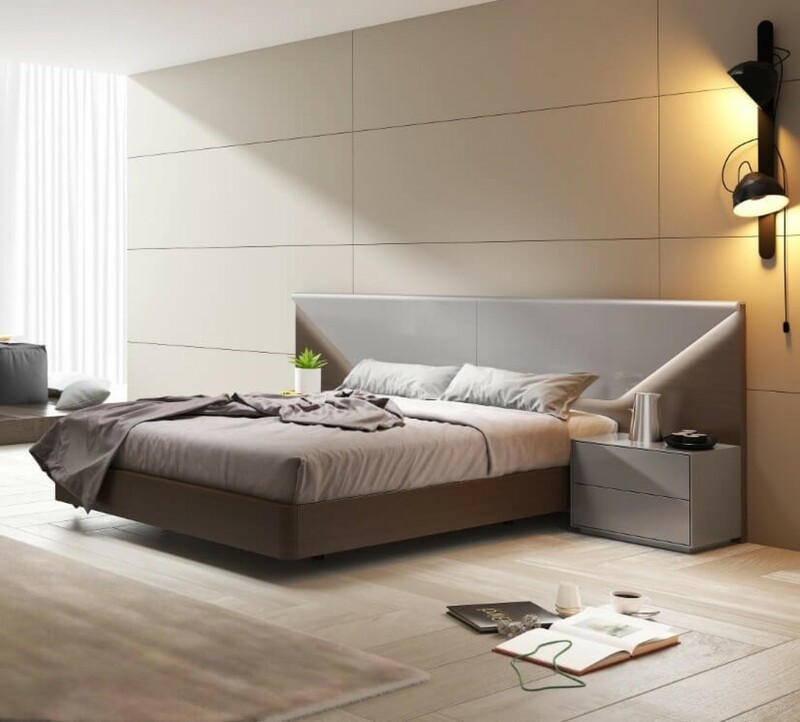 The sleek, modern design of the Anzio Modern bed will easily create a bedroom that will evoke a bright and cheerful feeling from its occupants. This amazing queen-size bed will not only be a comfortable place to sleep in at night, but will quickly become a comfy daytime hangout as well. This comfy bed has been designed to be low to the ground so you can slide on or off with ease. 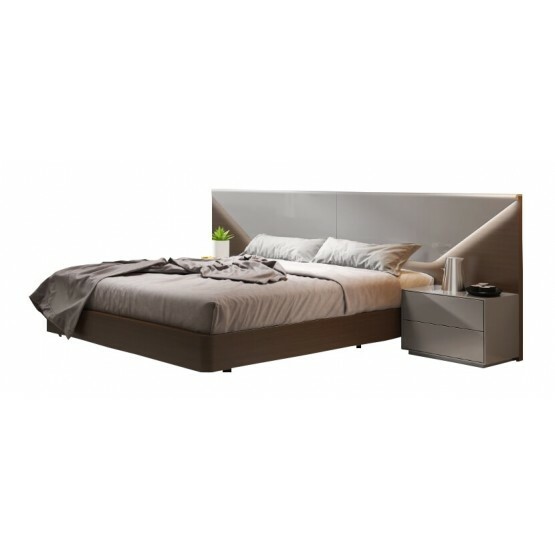 The Anzio Modern bed has been designed by expert craftsmen who have been created a masterpiece that will elevate the ambiance of any bedroom.